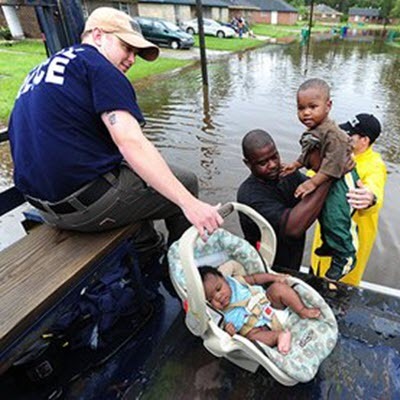 National Baptist Convention - Envisioning the Future Exceptionally - LA and MS: A Disaster Relief Appeal from the NBC, USA, Inc.
Eleven people have died from torrential rain and flooding in southeastern Louisiana, which Gov. John Bel Edwards today described as "unprecedented" and "historic." 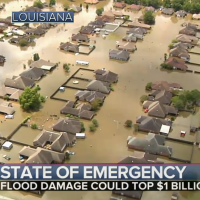 About 40,000 homes have been affected by the flooding. 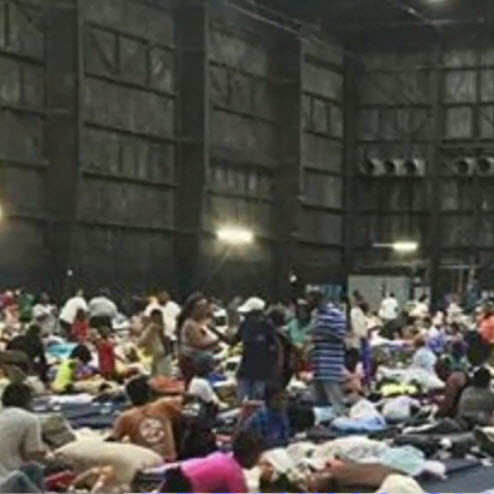 More than 30,000 people have been rescued and about 8,400 remain in shelters. President Obama declared a federal emergency in the state on Sunday. 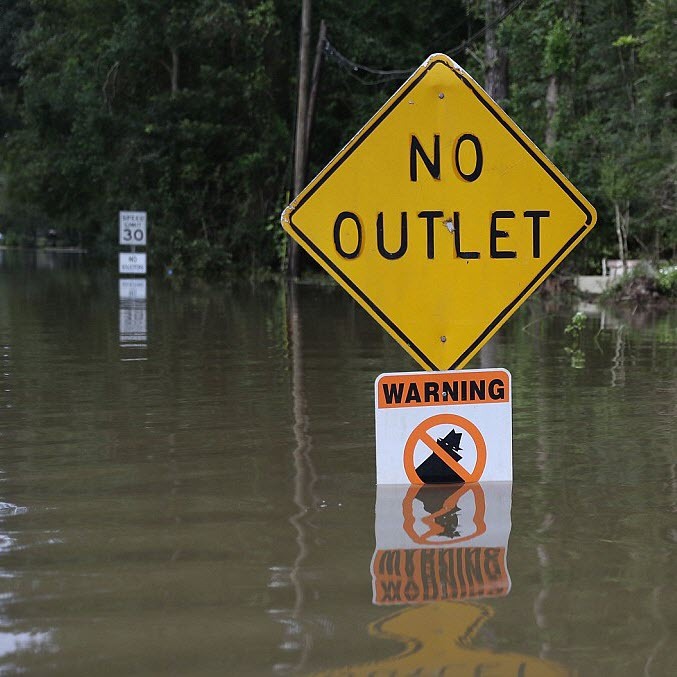 Our sisters and brothers in Baton Rouge, LA and in Southern Mississippi are facing devastating loss as they deal with the unexpected flooding in their cities. Financial relief and support are desperately needed and I reiterate the call to our Convention to be responsive to the needs of those facing such loss by contributing generously and faithfully to our Convention’s Disaster Relief Fund. While it is our intent and desire to aid persons within both states, with the massive flooding in Baton Rouge, I spoke first with the Reverend Rene’ F. Brown, moderator of the association in Baton Rouge. I then instructed Mr. Warren Miller, assistant to Dr. Joe Bush, Director of Disaster Relief for our Convention, to contact both presidents and the moderators of the conventions/associations in Louisiana. Mr. Miller will be traveling to Louisiana to meet with those persons in order to assess the disaster and determine what the needs really are. Once the assessment has been completed, it is our intention to respond to help meet those needs. 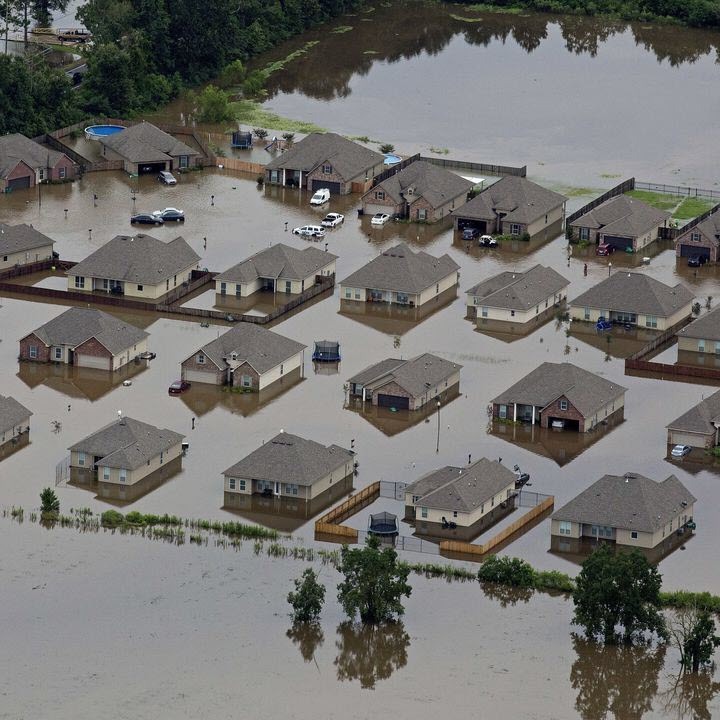 In the meantime, we are praying for them, their city and for all of those who have been impacted by the floods. Contact and communication with our ministerial leaders and associations in Mississippi is forthcoming so that we can determine how we can assist them as well. Knowing that at any time, any of us could be facing similar circumstances, I pray that your hearts will be touched and you will be led by God to respond immediately to this appeal.